What is a sugar-free diet? Maple Syrup: Is it a good example of sugar-free syrup? By the way, is it safe to use sugar-free syrup for coffee? Are you among those individuals who are too conscious about their figure? And with that, are you into considering the said sugar-free syrup promising to help you in maintaining your weight? If yes, then you should be the one reading this as well. Indeed, there are numbers of important things that you should be wary if you are including these sugar-free syrups in your diet. So, continue reading to learn more. 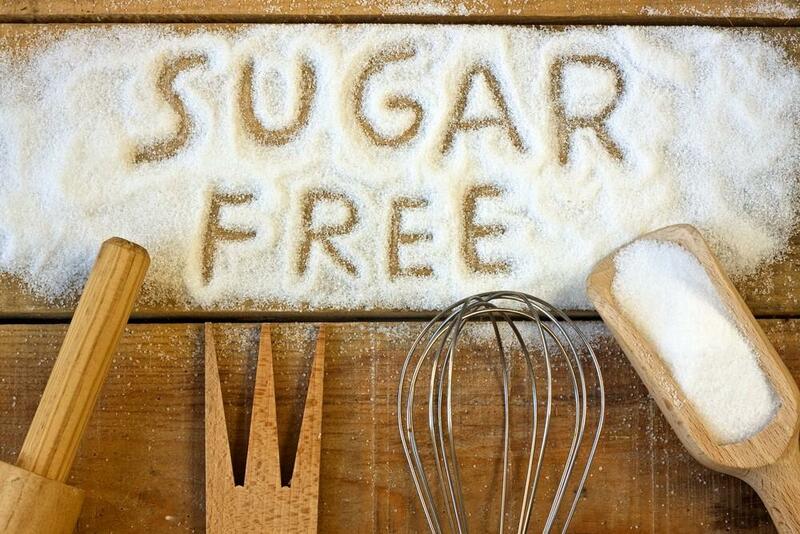 Before we talk about sugar-free syrup, are you familiar with the so-called sugar-free diet? Well, a sugar-free diet refers to the idea of limiting all the sources of the added sugar such as snack bars and desserts and soda and also hidden sugar foods. Sometimes, it also encourages a reduction in the high-carbohydrate foods which could still be healthy, but they contain natural sugars. There is no single option to eat a low-sugar diet, rather, there are different plans based on your preferences and goals. You could choose to eliminate all the sources of sugar from the diet such as fruit and some veggies. Or, you could remove those sweetened processed foods which are high in empty calories. But whatever way you choose, there could be a lot of benefits to consuming more satisfying and nourishing foods in place of sugar like lean protein as well as healthy fats. And another advantage is that most sugar-free diets don’t need calorie counting because eliminating the processed foods would suffice to produce great results. It lowers the risk for type 2 diabetes or the pre-diabetes. You will gain more energy, and you will have more stable moods. There is a reduction in the risk for inflammatory digestive conditions like IBD or irritable bowel disease, candida, IBS, Crohn’s disease and intolerance to gluten or wheat foods. You might also notice less diarrhea, constipation, acid reflux or stomach bloating. There is a lesser risk for cancer too. If the sugar contributes to obesity, a sugar-free diet will lower the risk of certain conditions associated with metabolic syndromes like heart disease, hypertension and atherosclerosis. You will also be protected against fatty liver disease. And there is an assurance of better protection against common conditions that are related to weight gain, inflammation, and nutrient deficiencies such as kidney stones, hemorrhoids, peptic ulcer, autoimmune diseases, PMS, neurological diseases and polycystic ovarian syndrome. 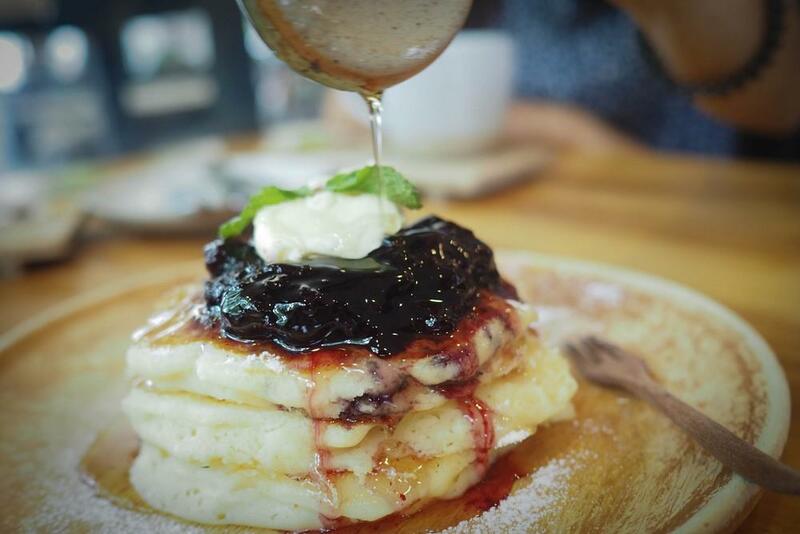 These are the benefits you will get out of considering a sugar-free diet so you might also be tempted to embrace the use of sugar-free syrup. But, before you do that, learn to be familiar with the important things about it. 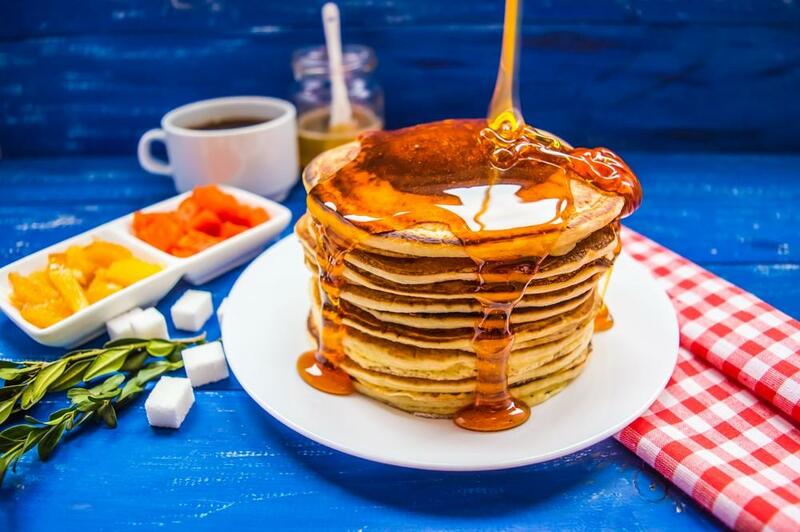 Most of the syrup manufacturers would produce sugar-free flavored syrup knowing that most individuals are being attracted especially those that are diabetic or those that are losing weight. But, do you really have an idea about this sugar-free syrup? First, you have to take note that these syrups come in different flavors like caramel, chocolate, vanilla, almonds, raspberry, hazelnut and coconut in order to sweeten anything from coffee to baked goods and to espresso drinks. And simply said, this kind of syrup is normally sweetened with a sugar substitute. So, can you really consider it as a syrup that is free from sugar? Well, I don’t think so. Now, let’s take an example. The Queen Maple Flavored Syrup offers a taste of a maple syrup having no sugar. 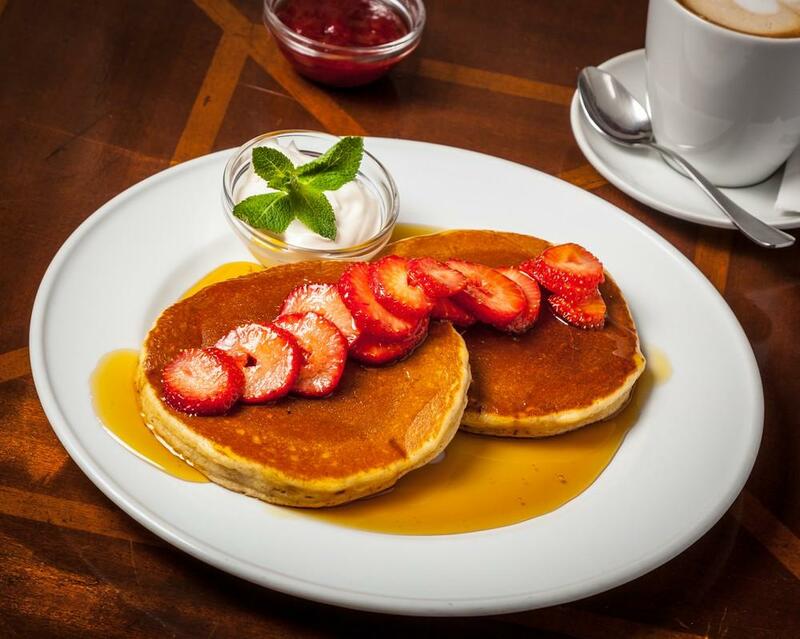 Also, the Nature’s Hollow Maple Pancake Syrup is made with a healthful natural sweetener known as the Xylitol. You could indeed enjoy some syrups that are also perfect for vegetarians out there. Some sugar-free syrups are also rich and concentrated along with quality ingredients and a blend of various sweeteners are also used. With this, you only need a smaller average serving. 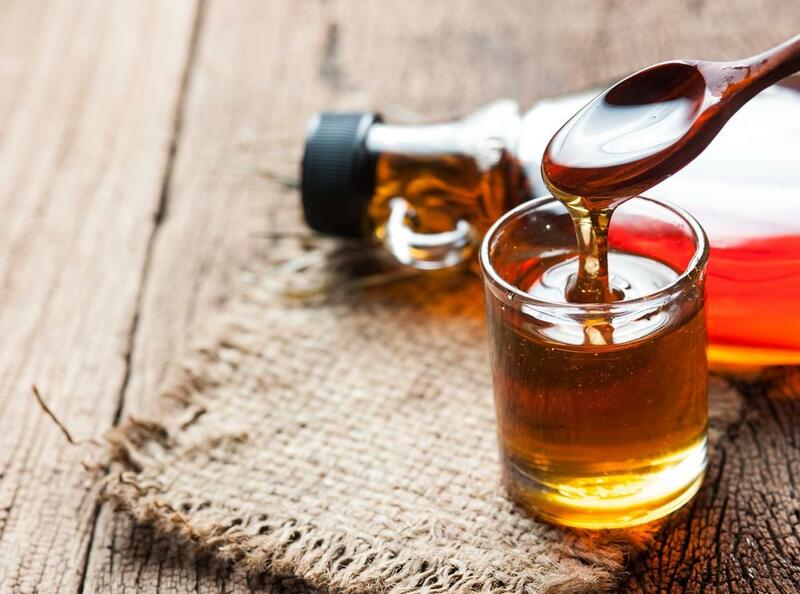 Maple flavored syrup is considered as great for those people that are suffering from diabetes or to those who are simply looking for this kind of flavor. But, there are certain things that should be considered if you plan to purchase this kind of syrup. 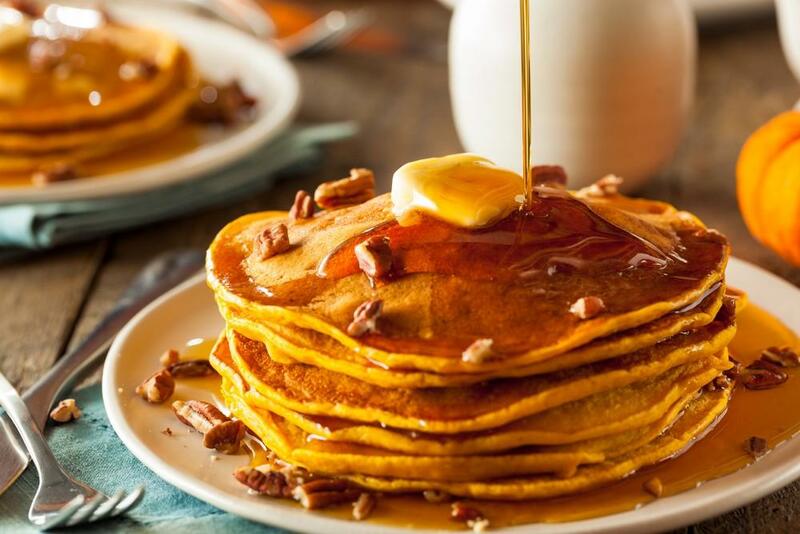 First is to make sure that you get the real maple syrup and not the maple flavored one which contains refined sugar or high fructose corn syrup. There is a fact that maple syrup is referred as a less bad version of the sugar and it’s kind like of coconut and honey sugar. However, as long as you are extra careful, the regular sugar-free syrup isn’t a bad option at all. 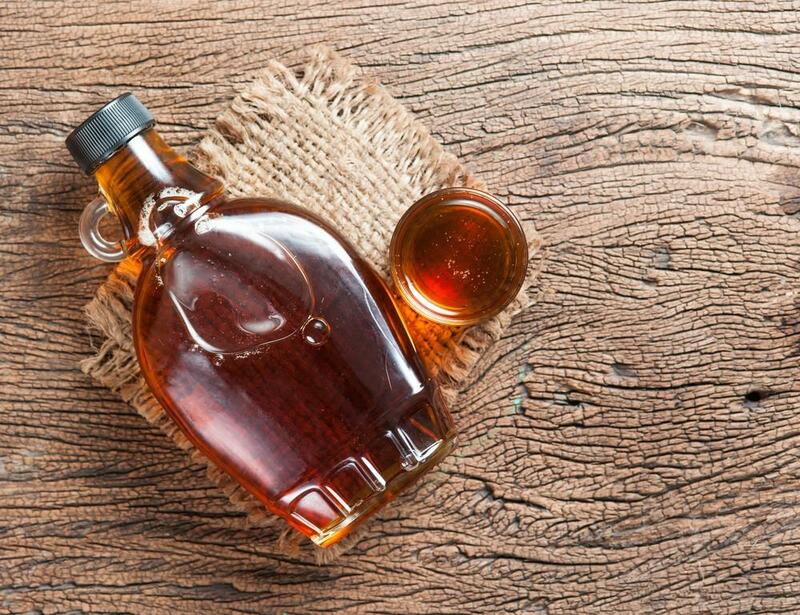 Maple syrup differs from the refined sugar because it contains some antioxidants and minerals. So, you should go with a pure maple syrup, honey molasses, raw cane sugar, and more for wide health benefits. Coming up with this syrup that is free from sugar could be a bit easier as well. In fact, it is one of the easiest condiments that you could ever make with only four ingredients and ten minutes of preparation time. For the ingredients, they might vary based on the brand, however, most might have high fructose corn syrup as the main ingredient which makes up mostly of the product. It is considered as an artificial food that is made from caramel color and corn syrup. 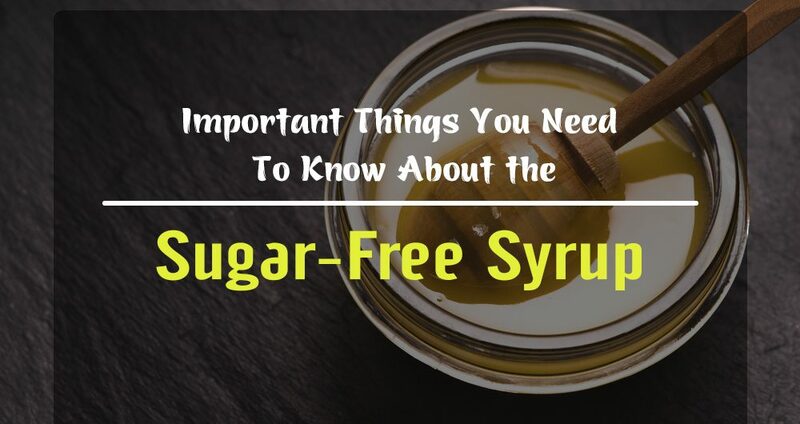 With regards to the calories, there are also essential facts that you should be aware of this sugar-free syrup. The government labeling has this rule dictating that sugar-free products should have less than 05 grams of sugar per serving and the “no sugar added foods” must not have added sweetness. With that, adding flavored syrup could add 25 grams of carbs and 100 calories to large drinks. But, they also don’t add any calories or carbs at all. 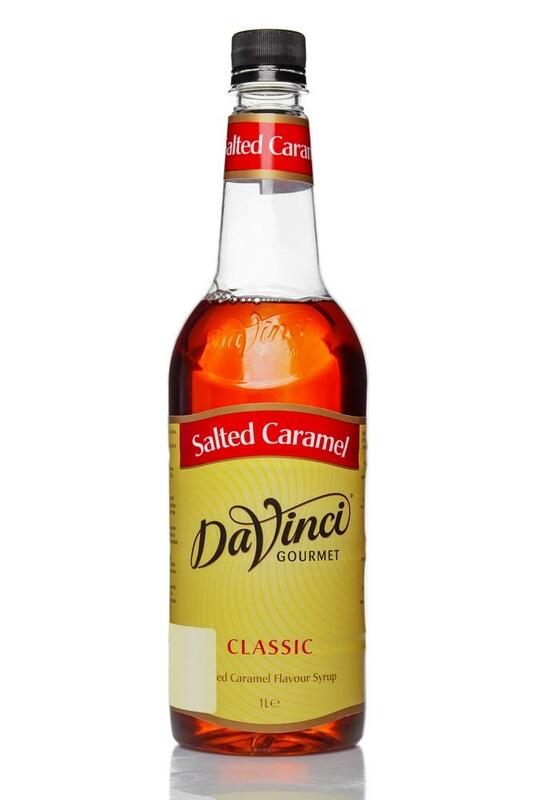 Another example is the Da Vinci Gourmet Syrups which are available in different flavors that could be used in sodas, coffee drinks, desserts and so there is no calories. The Vermont Maid syrup is also gluten and sugar-free but it could offer 80% fewer calories than the regular syrup. For the next sample, let us consider the Splenda. It is a zero calorie sweetener made from a real sugar and this leads to tasting like a real sweetener. Skinny syrups indeed taste great in tea, coffees, lattes, hot cocoa, cappuccino, and smoothies. These syrups don’t have any added sweetness and so no calorie versions too. With Skinny Mixes, you will indeed indulge in delicious as well as guilt-free treats which are low in calorie and healthy as well. There are only 35 calories in every serving, you could indulge your sweet tooth with this syrup. And being sweetened with Splenda, the said syrup us a low-calorie and fat-free food. 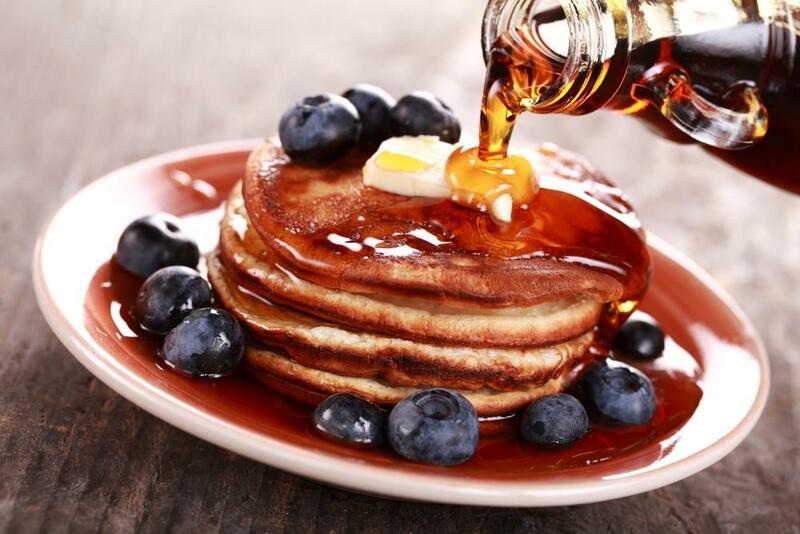 The Walden Farms Calorie Free Pancake Syrup is also made using a real maple as well as a bit of pure vanilla flavor. And the rich and natural flavors made the said syrup taste so delicious having no fat, calories, sugar and carbs. And if you are into losing weight, or you are simply improving your metabolic health, then it would be better that you skip off caloric sweeteners rather than going for the less bad version of sugar. There are some products that are into using Ma﻿ltitol along with sugar alcohols as the sweeteners. 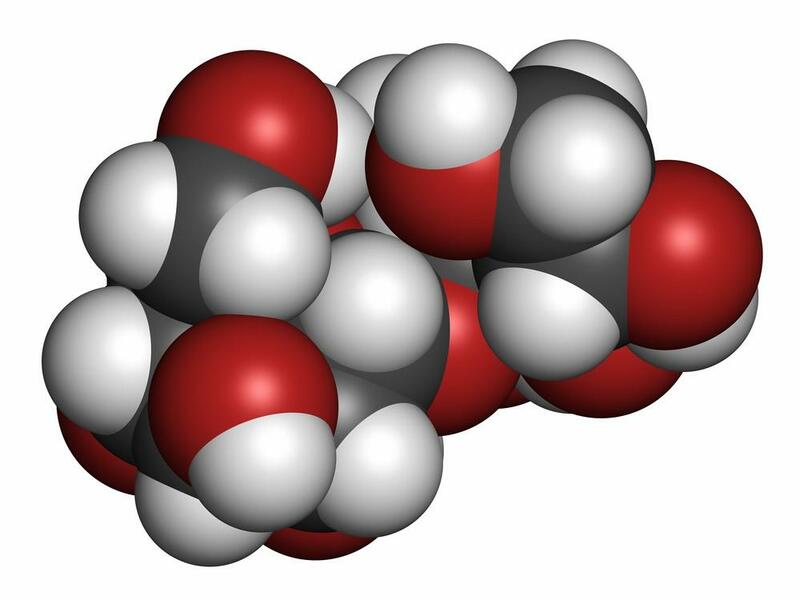 This Maltitol is a sugar alcohol that is used commonly in sugar-free or low in carb products like nutrition and candy bars. Though our bodies actually don’t absorb all the calories in this sugar alcohol, the said substance offers 2 to 3 calories per gram than the 4 calories per gram of the sugar. There is a need to consider the calories, along with the other nutritional values, that you might get out of consuming sugar-free syrup. So, you’re into drinking coffee almost every day? How about adding sugar-free syrup to your coffee? But, is it safe? For those who are into drinking coffee and adding syrup into it, you must not wonder that it might increase the appetite and your desire for sweet. However, there are options that you might consider in terms of coffee that is free from sugar. Indeed, sugar-free syrup offers both the advantages and disadvantages that a product might provide. 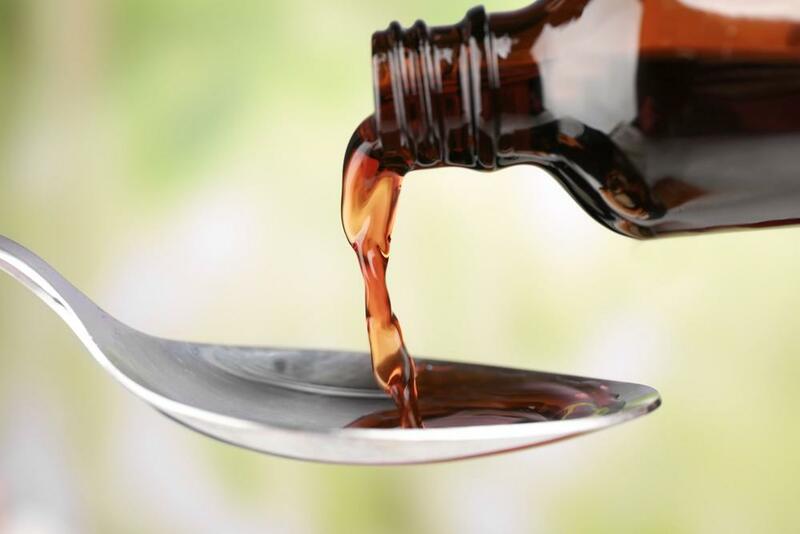 There are wide numbers of syrups out there that you can consider but being aware of the facts behind these products is also more than important. If you want, you can make your sugar-free flavoring syrup with the help of this guide. If you have something to add or suggest, don’t hesitate to leave your thoughts in the comments section. We will be very pleased to hear something from you! Thank you!